Product info and general inquiries. 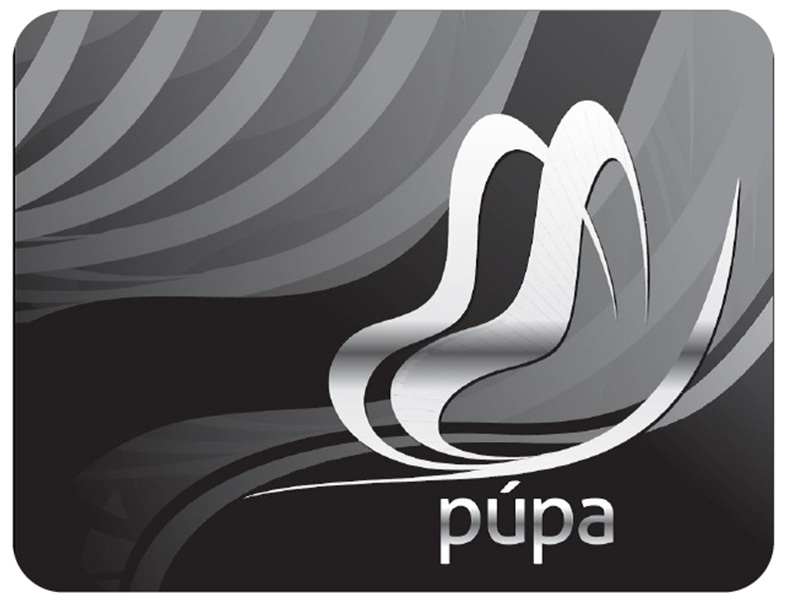 Púpa will be available for purchase shortly. Please check back for further announcements.